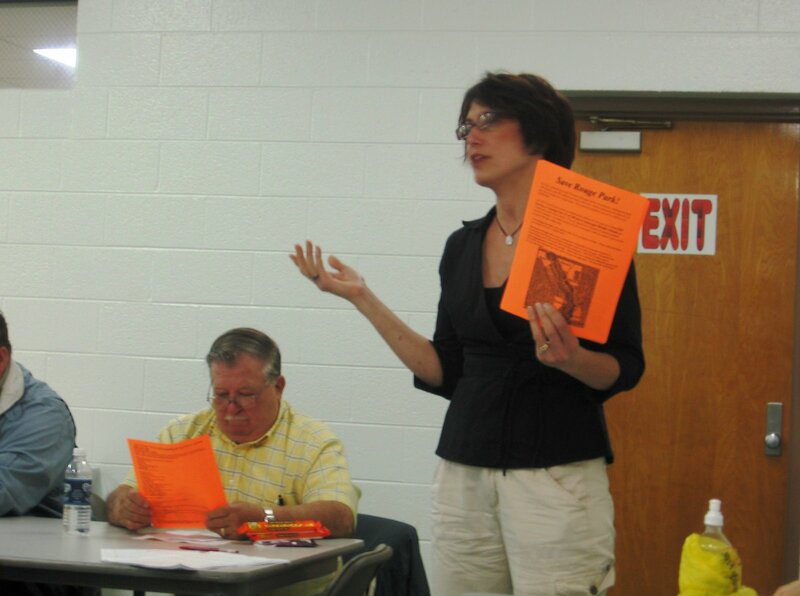 The Warrendale Community Organization will have its next regular membership meeting this evening at 7 p.m. The group will meet in the Activities Building of Sts. Peter & Paul Catholic Church (7685 Grandville). This event is expected to last until approximately 8 p.m.
Everyone who is interested in the future and betterment of the Warrendale neighborhood in Detroit is welcome to attend this meeting.